Printed Circuit Board (PCB) prototypes are used to reduce the number of errors or defects in the design of a circuit board at an earlier stage. Printed Circuit Board (PCB) prototypes are used to reduce the number of errors or defects in the design of a circuit board at an earlier stage. This helps save a lot of costs that otherwise would be spent on rectifying those defects. Thus, most companies prefer to get a prototype PCB assembly servces prior to getting their final design of circuit boards manufactured. 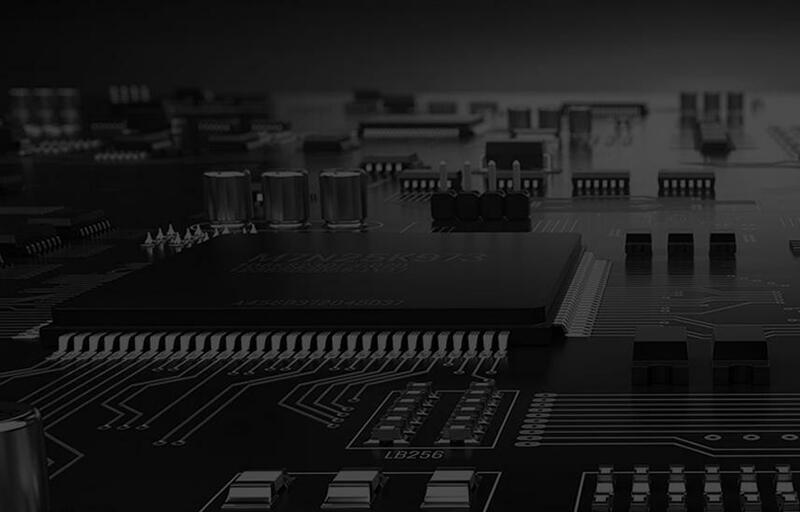 There are many manufacturers in the US, who can help you with your prototype PCB requirements, however, dealing with the experts is always recommended for good quality. Sierra Assembly is one of the most experienced, and leading manufacturer of prototype PCB assembly services in the USA. Varying Quantities: We have the capability to provide you prototype printed circuit boards in various volume sizes. Thus, you can get the most intricate designs assembled for testing purpose. Unique Layout Design: One of the best things about our prototype assembly area is that they feature a unique layout design. This allows us to mix manual and automated part loading stations flexibly. Turn-Key Prototype PCB Assembly: This is yet another capability of Sierra Assembly – Turn-Key prototype printed circuit board assembly. Our vast industrial experience and expertise enables us to extend our capabilities to include component purchasing, PCB prototyping, and PCB assembly - all under one roof. Fast Delivery Times: We, at Sierra Assembly, have the capability to provide fast delivery. If we have all the parts available with us, then we can finish the assembly in as less as 8 hours to 48 hours. We can provide you prototype circuit boards for the purpose of reviewing your design, or pre-production quality testing. This will help you move forward to the mass production of PCBs with no errors in the design. Sierra Assembly is known for its fast turnaround times for prototype printed circuit boards. This allows us to deliver you the boards with your required design in less time. We help you in manufacturing printed circuit board prototypes in a wide range of layer options, varying from one layer to eight layers. Our prototype PCB assembly services consist of manufacturing prototypes using the standard FR-4 material. The printed circuit boards that we manufacture or the prototypes we produce are all IPC compliant, thus making them reliable. At Sierra Assembly, we make sure to deliver the best quality PCBs. So, if you require prototype PCB assembly manufacturer in California, then don’t hesitate to contact our team of skilled staff. Reach out to us on our phone at 909.355.5400, or send us an email with your queries or requirements at sales@sierraassembly.com. We are looking forward to making your experience with us better and memorable.